Brian Duprey is our special guest and he looks and sounds so much like the “Chairman” himself, your eyes and ears won’t believe it. Come see why he is leading headliner in Las Vegas and stages around the world. http://www.brianduprey.com The only Frank Sinatra Tribute endorsed by Nancy Sinatra herself on Howard Stern Radio. 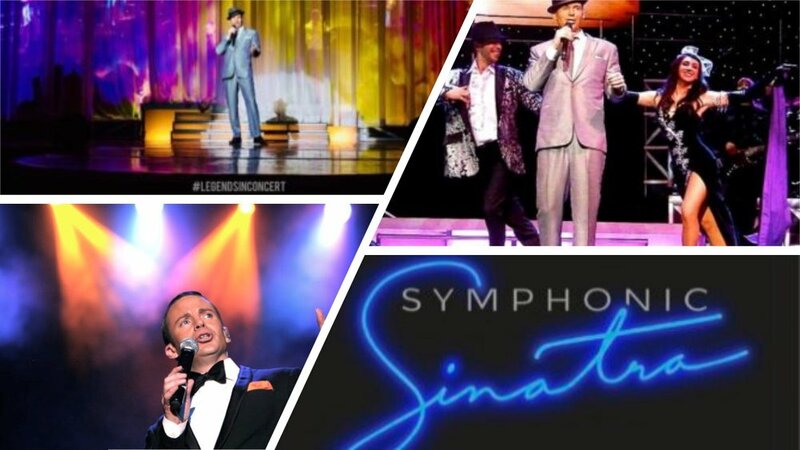 Brian Duprey is an award winning SAG-AFTRA Actor who had his big break on FOX TV's "Performing As," where he won top prize by portraying his idol, Frank Sinatra. Please SHARE this video if you love this song as much as I do! 'One For My Baby' is my most favorite song to pay homage to an amazing singer and storyteller, the one and only Frank Sinatra. The absolute best performer of the 20th Century!